Jerry Brown, Urban Hipster and Trend Setter? You are here: Home » Blogs » Jerry Brown, Urban Hipster and Trend Setter? This week Governor-elect Jerry Brown's office announced that the incoming governor would take part-time residence in the Eliot Building in Downtown Sacramento upon taking office in January. In the 1970s during his first stint as Governor, Jerry Brown lived in a sparse studio across the street from the Capitol building � reflective of his Jesuit training and overall economic aesthete. It was not motivated by desires to revitalize a blighted community, or encourage smart growth; rather, it was a practical and no-frills statement. In an age when politicians often say one thing and do another, Brown's choice of residence reflects a refreshing consistency. 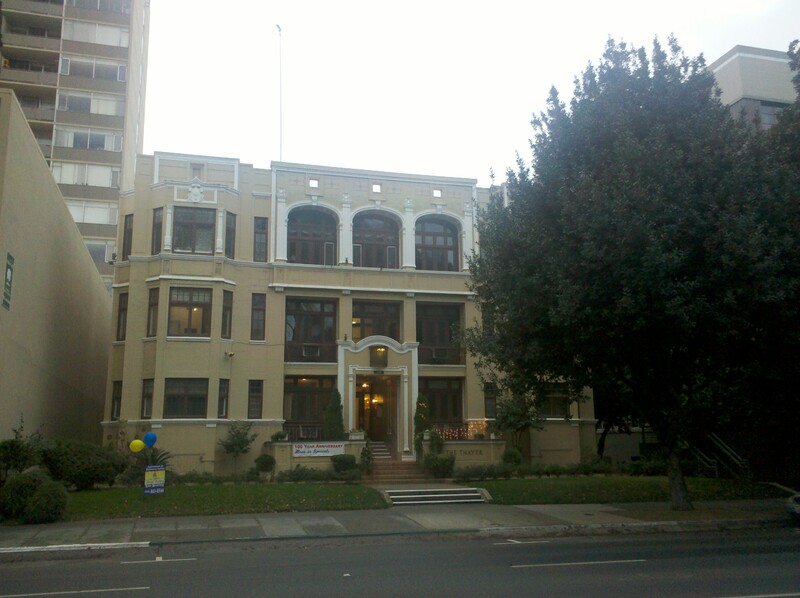 Brown's interest in revitalization and redevelopment was most prominent as mayor of Oakland, including his "10K" campaign to populate Downtown Oakland with 10,000 new residents, pushing policies forward to allow for higher density redevelopment projects, and even rehabbing a warehouse near the Jack London waterfront in 1995, which served as both a communal residence for him and eight others and nonprofit office space. As governor, Brown is likely to continue to push an urban agenda, using CEQA and other tools to encourage growth in infill areas and discourage growth in greenfield areas, including increased focus on SB 375 implementation, as noted in an October 2010 CPDR blog. These days, it appears that the Governor-elect continues to embrace his urbanist leanings, and although he has stated that he doesn't intend to do much after-hours bar-hopping, the activity on the street might be attractive to Brown. Using the ubiquitous Walkscore tool, frequently used by planners as a metric for identifying walkability of an address based on proximity to amenities and transit access, Brown's new digs will have a walkscore of 95 � actually the highest neighborhood score in Sacramento. Brown's previous urban residences generated lower walkscores (89 and 94 in his two lofts in Downtown Oakland), and 15 in his current home in the Oakland Hills area (approximated). From a convenience perspective, Brown will be settling down within five blocks from his office at the State Capitol � with eateries, household services, small grocery stores, and even other residents � also a short walking distance from his new home. Brown joins the numerous state legislators, staffers, and even Sacramento mayor Kevin Johnson � all urban dwellers within close distance to their workplaces. This Los Angeles Times' article describes the immediate area as "at the intersection of two busy thoroughfares in the heart of what passes for a hip downtown. There's a sushi spot downstairs and a fancified burger joint down the block that offers Mac-N-Cheese as a topping." 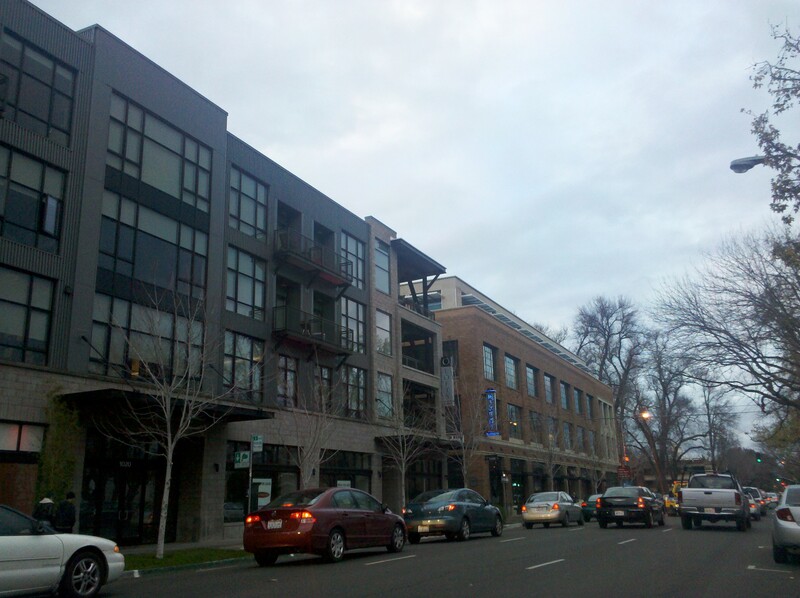 Which always leads us to think about what makes a neighborhood trendy? Is it the urbanity of people living and working in the same areas, or the toppings on a burger? Hopefully it is less of a "trend" and more of a general option for those seeking to live a more compact lifestyle. Rregardless, Brown's preference for urban places and walkable commutes to the office is to be commended. **Governor Schwarzenegger occasionally stayed at the Hyatt Regency hotel in Sacramento (across from the Capital building) during the week, however most nights, Schwarzenegger chartered flights back to Los Angeles, at his own expense.